This is a new volume of our PSD tableware mockup items containing jar, plate, flower vase, bowl, and cup. As always, easily replace your designs on the elements using the smart layers. Just double-click the smart-object layers and paste your artwork and save. Also, you can easily change the color of each mockup item using the "Color Balance" layer. You can even change the entire background to your liking. For your convenience, each item is also separated in an individual PSD file, so you have a total of 6 PSD files including the group set in the download. 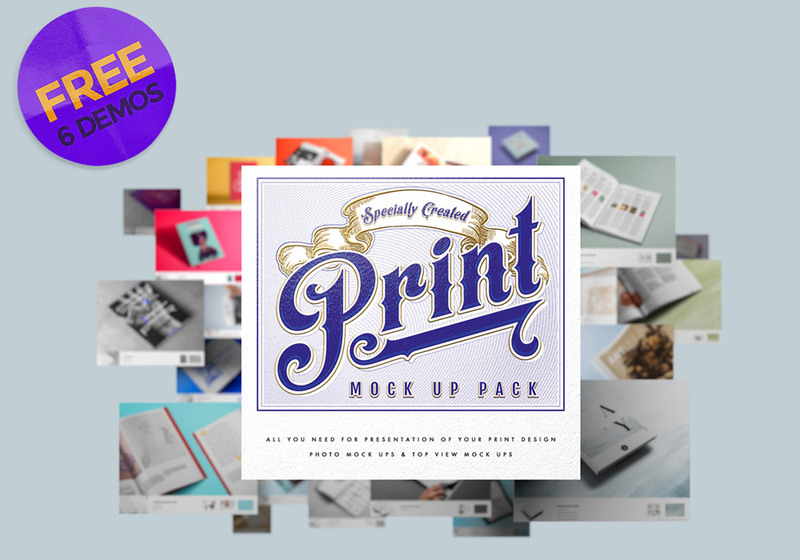 Showcase your illustrations, artwork or branding designs in style with this mockup set.